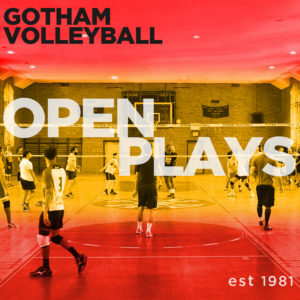 Register here for Gotham’s always-exciting Mixer Tournament! This tournament, designed to bring players of different skill levels together, mixes and matches three pairs of two players to form a new balanced team for each of the 4 tournament matches you will play! Registration will be in pairs — you must pair yourself with a player from a different division. The cost of the tournament will be $35 per pair. To register your pair, please fill out the form below. You will be contacted by the Tournaments Director if there is a spot available in the Mixer Tournament.